Get MTN Monthly BIS For 800 Instead Of 100 Naira - The Tech Evangelist! Get MTN Monthly BIS For 800 Instead Of 100 Naira - The Tech Evangelist! 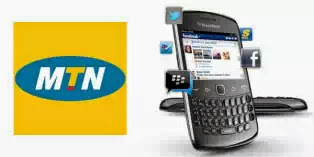 Good News To All MTN Nigeria Subscribers expecially Blackberry Users. MTN now offers an Eye Catchy Promo for Blackberry Users to Subscribe for BIS at a reduced Price of 800 Naira instead of 1000 Naira. Normally, MTN BIS is sold for 1000 Naira. But with 20% Discount, You Buy it for 800 Naira Only. In other words, it means that you can now activate BBC one month plan for #800 instead of#1000. Enjoy this offer while it last. You can also Use The BIS on mobile devices apart from blackberry and Also On PC. 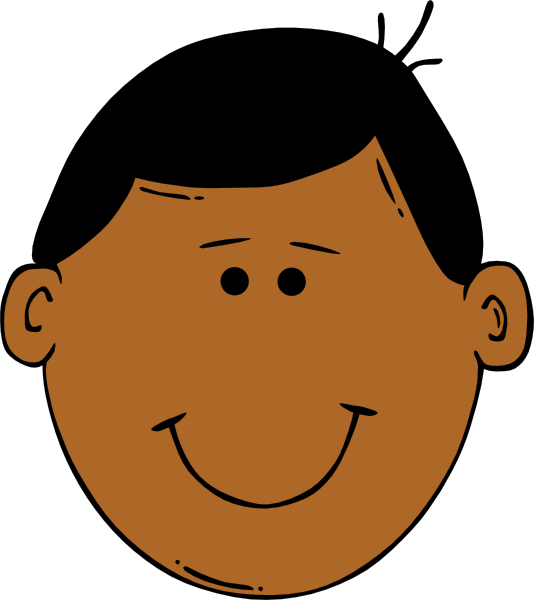 All you have to do is change your Modem APN to 'blackberry.net' and you are Good to Go!!! Note: This Promo Lasts till Wednesday 17th July 2013.